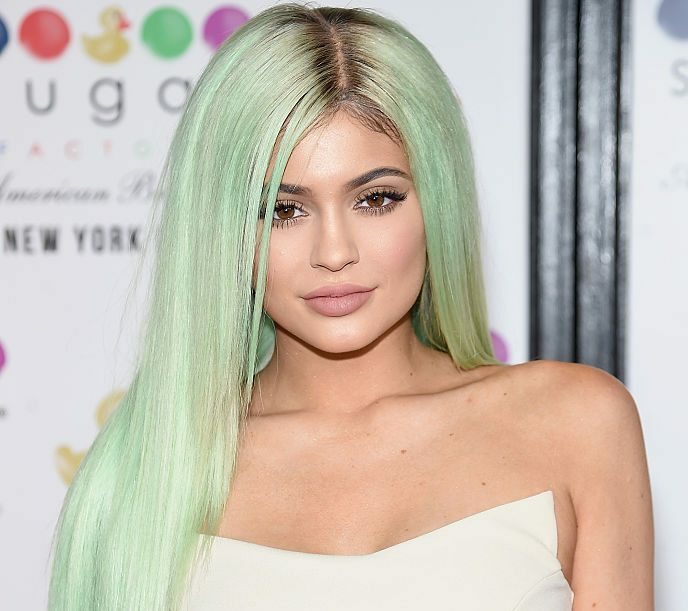 The news of Kylie Jenner’s pregnancy came as a shock to the world. In the days (and then months) following the announcement, we were left without any type of confirmation from Jenner that she was indeed pregnant. This was particularly shocking, considering she seemingly documents every moment of her life on social media (and, of course, on Keeping Up With the Kardashians). Her silence led some to believe her pregnancy was just a rumor, but as it turns out, the assumptions were true. 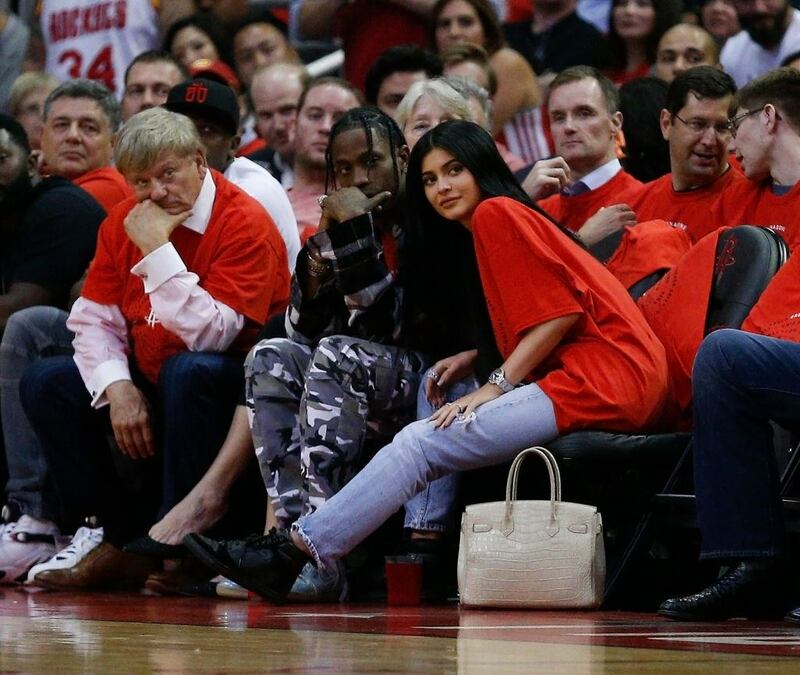 On Feb. 1, 2018, Jenner welcomed her first child with her boyfriend, rapper Travis Scott. Here’s everything we know about why she decided to keep this major news on the down low, including her huge announcement about her silence. We rarely saw Jenner during her pregnancy, which was clearly intentional. She hasn’t made a public appearance since September 2017, even skipping out on her family’s annual Christmas card photoshoot. For the first time in months, she was finally spotted at a construction site in Hidden Hills, California by TMZ on Jan. 25, 2018. She was wearing a baggy black outfit, so while her bump wasn’t put on full display, you could tell she was definitely pregnant. Jenner gave social media a break, too, with her last Instagram post being uploaded on Christmas Day in 2017. Even when she was posting photos up until then, they were all “either throwback snaps or close-ups on her face,” as noted by BBC. Next: This not-so-subtle strategy only confirmed her pregnancy further. 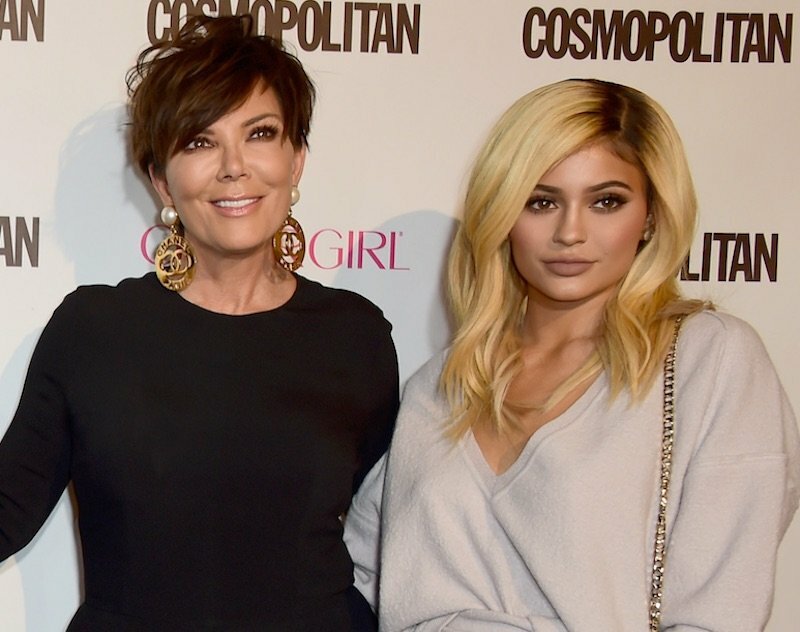 Although Jenner finally showed her face in a Calvin Klein underwear advertisement with her sisters, she was not-so-subtly hiding something: her baby bump. In every photo, Jenner either wrapped herself in a blanket or strategically stood behind one of her sisters. Next: The speculations were true about her pregnancy. Prior to giving birth, multiple sources confirmed that Jenner and Scott were expecting a baby girl in February. Fans suspect that Jenner even dropped a few hints herself when she was still using social media. She posted a number of “pink” themed photos, including a throwback photo of her rosé-inspired hair, pink nails, and lots of emojis in the same color. The Kardashian/Jenner clan are definitely known to drop hints about themselves, so we wouldn’t be surprised if this is what she was going for. Considering she gave birth to a baby girl, it turns out fans were right about those clues. Next: This is the real reason she kept her pregnancy a secret. Jenner has been present for her sisters’ pregnancies enough to know just how nasty the media can be. Rather than dealing with the inevitable comments about her weight, relationship with Scott, or how she was dealing with pregnancy at such a young age, she controlled the narrative by avoiding it all together. I’m sorry for keeping you in the dark through all the assumptions. I understand you’re used to me bringing you along on all my journeys. My pregnancy was one I chose not to do in front of the world. I knew for myself I needed to prepare for this role of a lifetime in the most positive, stress free, and healthy way I knew how. 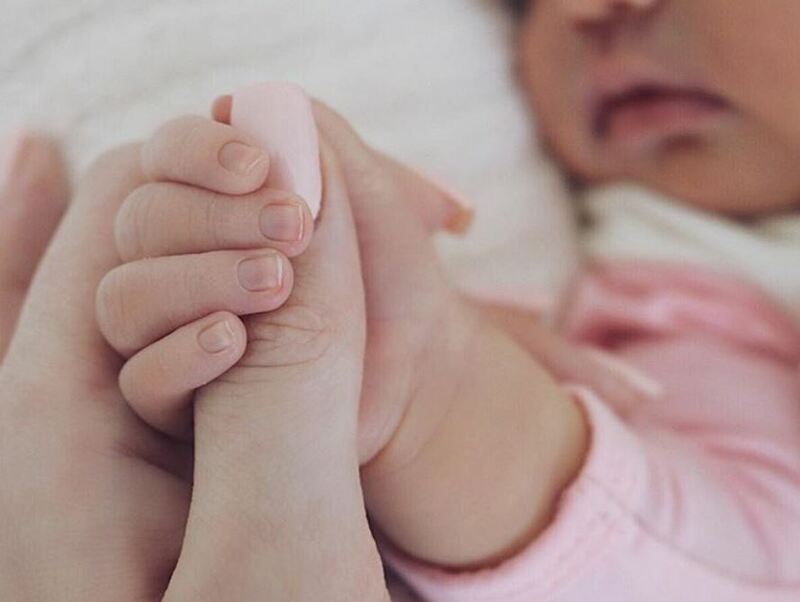 Along with her announcement, Jenner shared a montage video that gave us “a little glimpse of the last [nine] months.” It includes sweet messages from her family and friends, and proves just how much Jenner was looking forward to meeting her little girl. 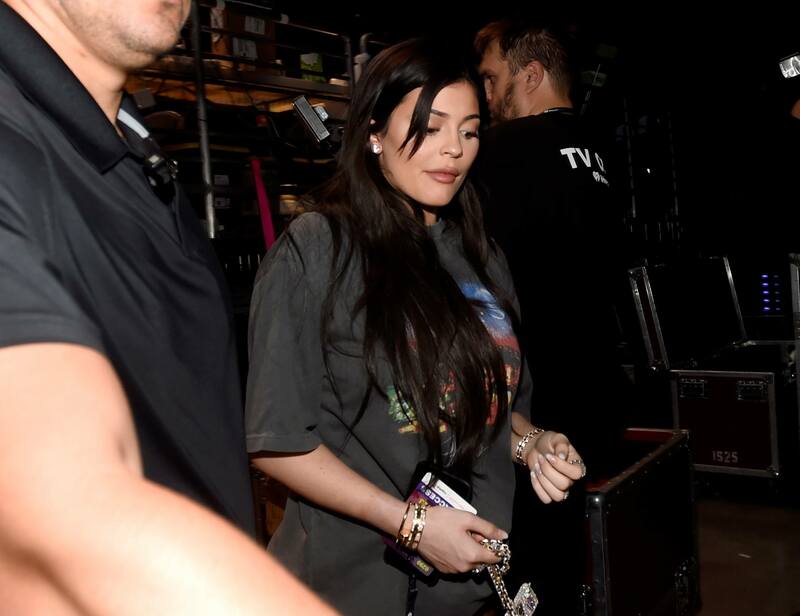 While many suspected Jenner would wait until an episode of a Keeping Up with the Kardashians or another media moment in the future to spill more details, she surprised us. The 20-year-old mom took to her Instagram account just two days after confirming her daughter’s birth to share this image.